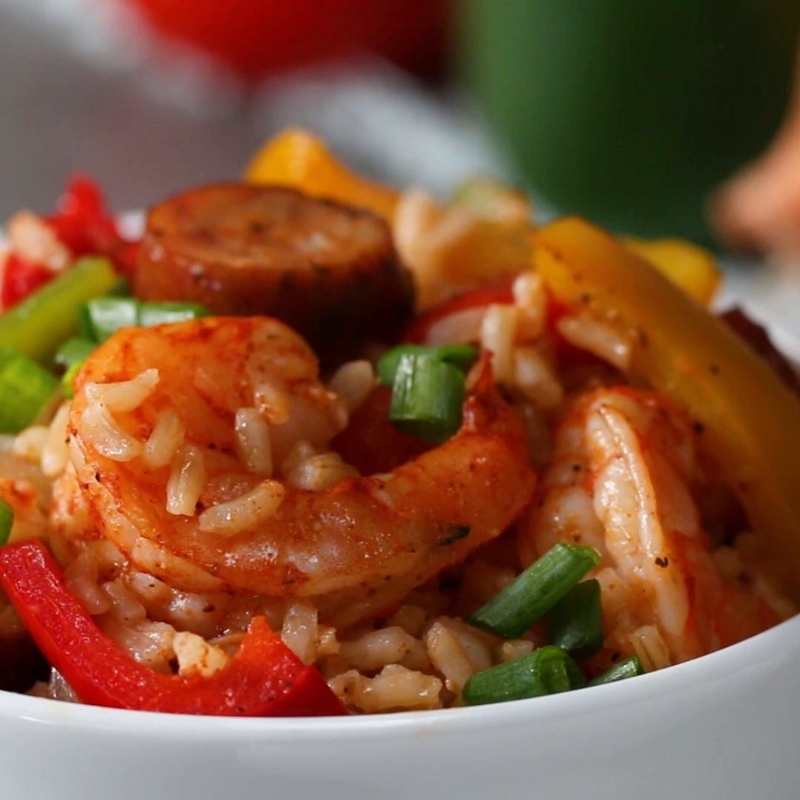 Put on your comfy house clothes and whip up one of these recipes. When you're finally home from a long day of studying or work, the last thing you want to do is spend another hour cooking a dish you know you'll inhale in five minutes flat. But you also don't want to open a bag of Cheetos and call it a night, or worse — waste money on delivery. 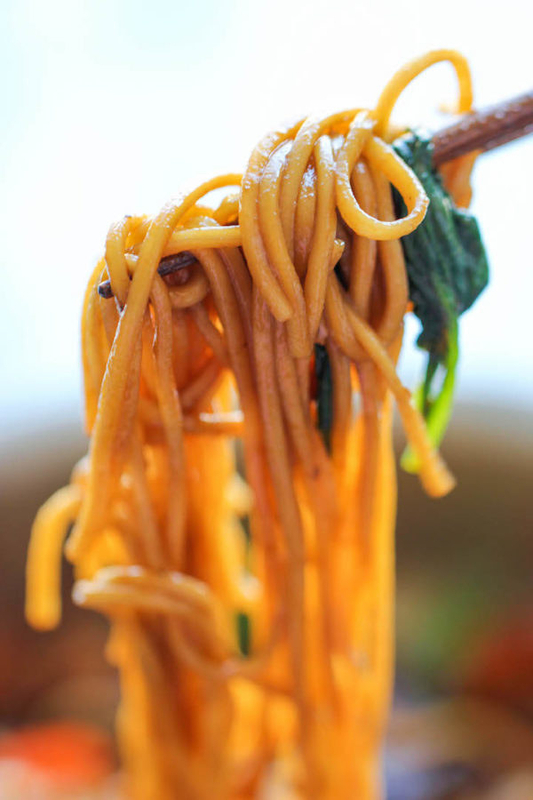 That's why we put together a list of tasty recipes you can make in about 30 minutes that will save you money and satisfy even the pickiest of eaters. From spicy lemon pasta and broccoli mac 'n' cheese, to butternut squash chili and delicious salads, here are 21 recipes you'll want to try this month. 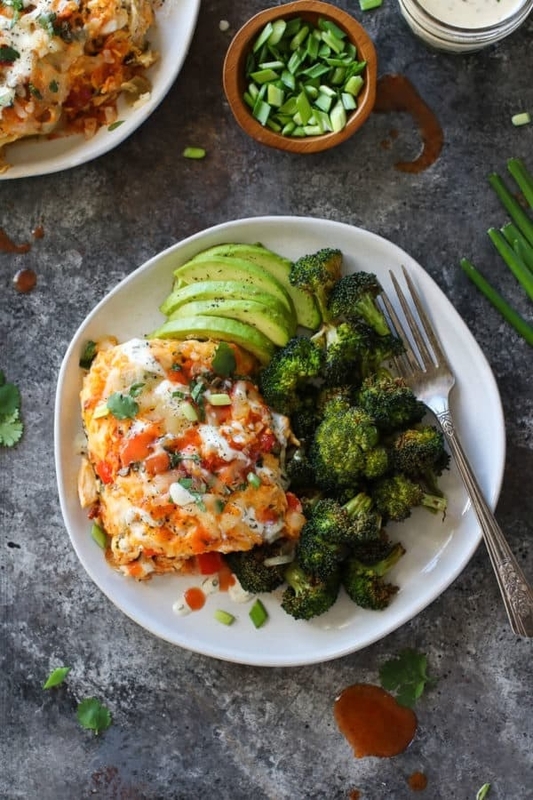 It's as simple as cooking your choice of protein, making a creamy sauce, and rolling some enchiladas up. Of course, you can always replace the chicken with some canned beans if you want to cut time or have a meat-free meal. Get the recipe. 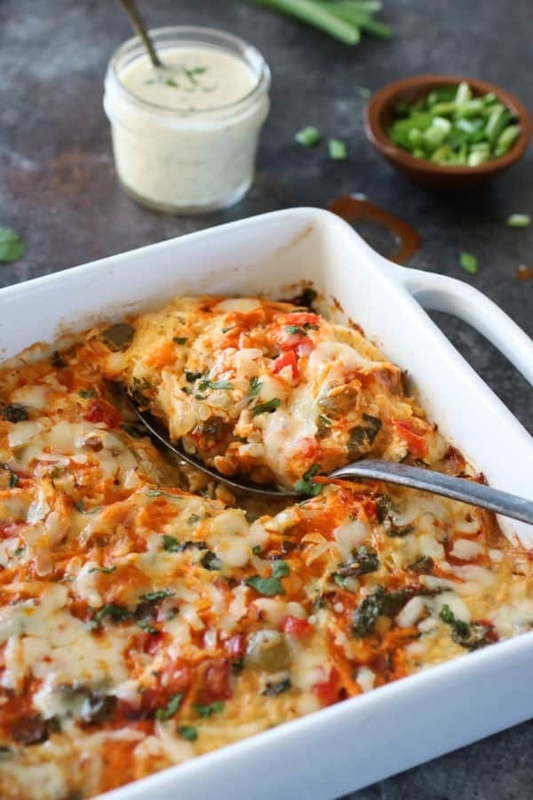 A dish both parents and kids can enjoy! Feel free to leave out the chicken if you want something slightly lighter. Get the recipe. 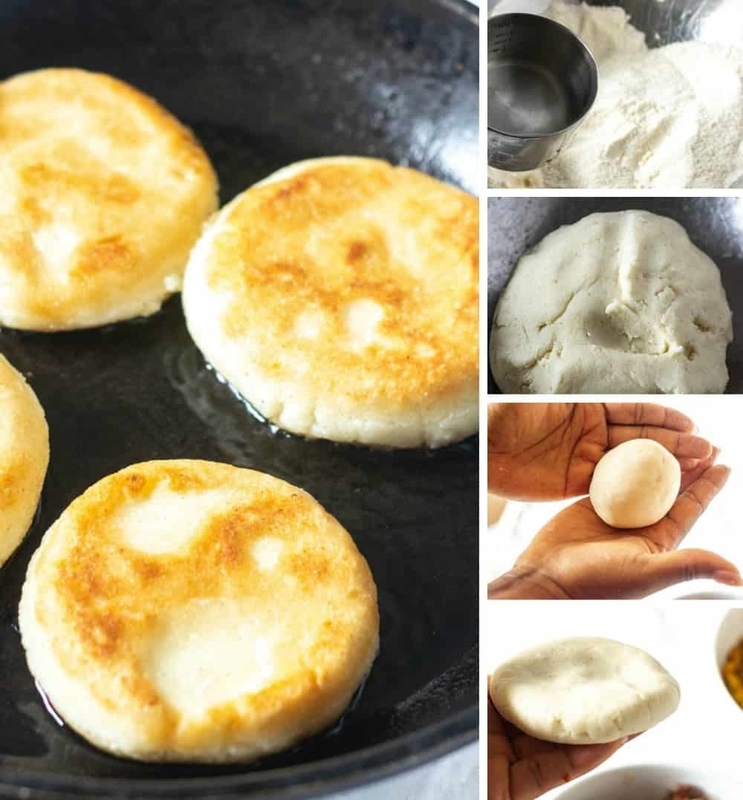 All you need to make Venezuelan arepas is cornmeal, warm water, salt, and some oil for fying. 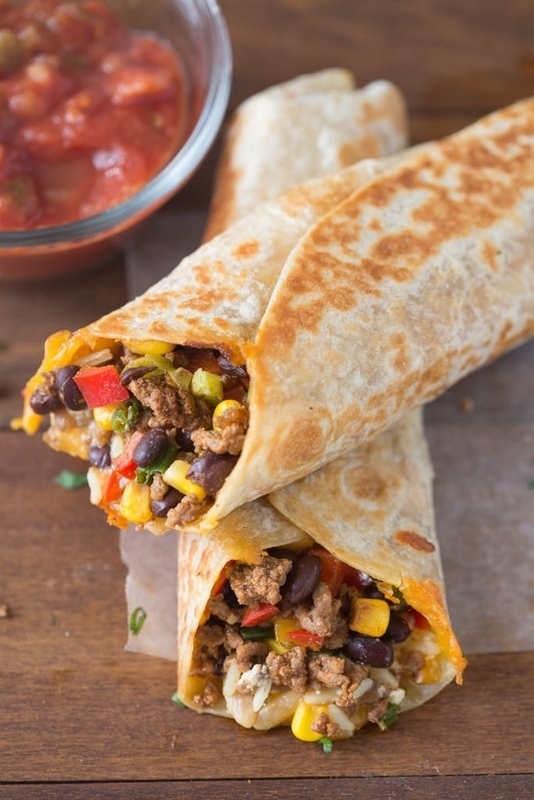 Once your pockets are ready, just fill 'em up with whatever protein or delicious fillings you'd like, like guacamole, plantain, and canned beans for example. Get the recipe. 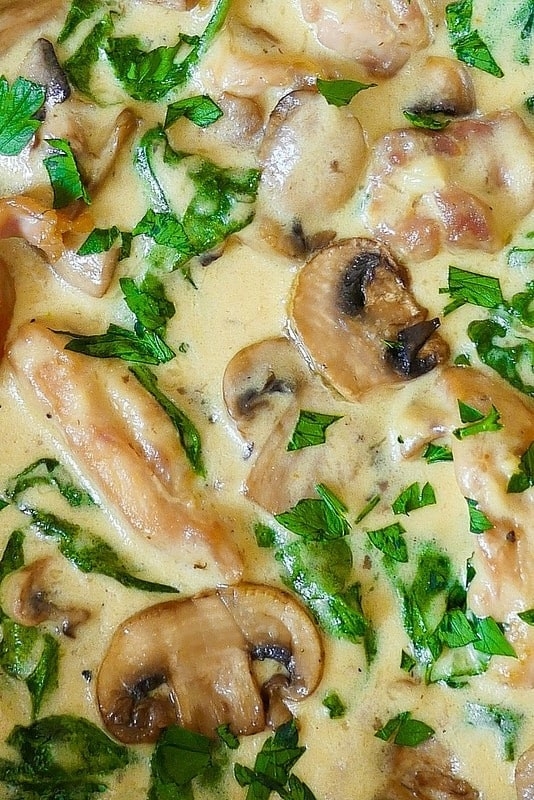 The secret ingredient to this creamy mushroom sauce is a hearty serving of flour and half and half. 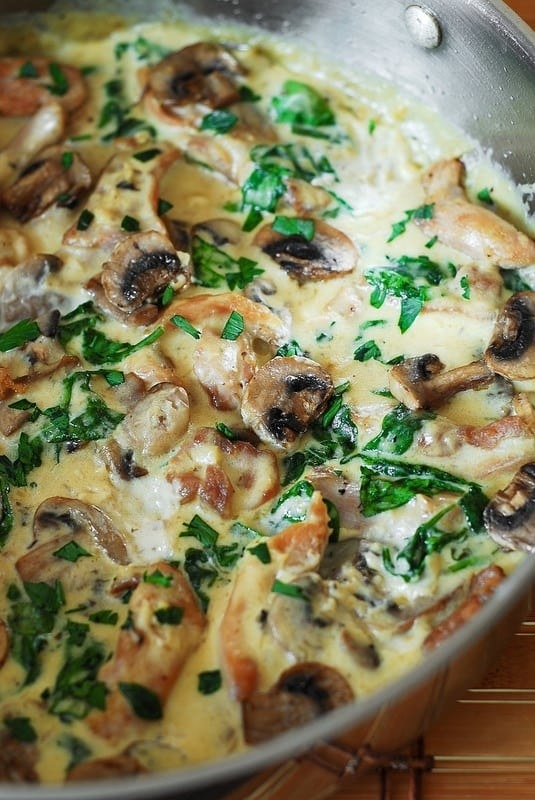 Slather the whole batch over a savory pairing of chicken thighs and mushrooms, and you've got yourself a hearty winter meal. Get the recipe. 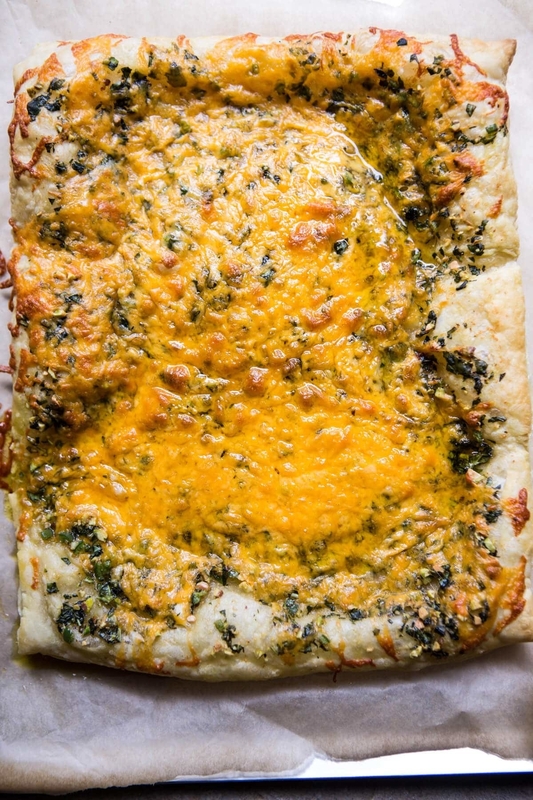 Serve these with a dollop of storebought salsa or guacamole and sour cream for a feast that'll come together faster than that pepperoni pizza you were thinking of ordering. Get the recipe. Sometimes, all a salad needs to take it from bland to tasty is a delicious dressing, like this balsamic dressing made with balsamic vinegar, brown sugar, garlic, and olive oil. Get the recipe. And for those late nights when you're short on time, you can skip the chicken and stick to just the sausage and bacon. Get the recipe. 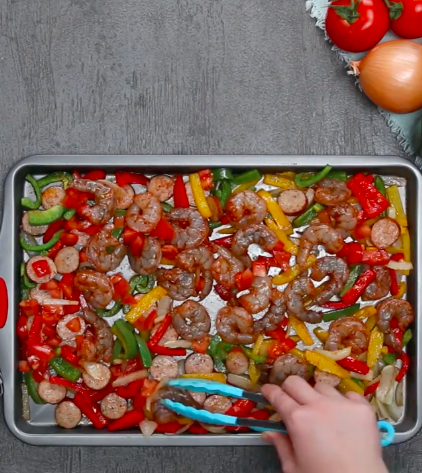 Chicken, shrimp, some sliced veggies, and 14 minutes in the oven come together for a delicious, leftovers lunch-worthy dinner. Get the recipe. While traditional Filipino sisig is made with pig snouts, ears, and jowls, this quick weeknight version uses chicken and mayonnaise to get you close to the original taste with less prep work. Serve on a hot cast iron plate for maximum sizzle. Get the recipe. 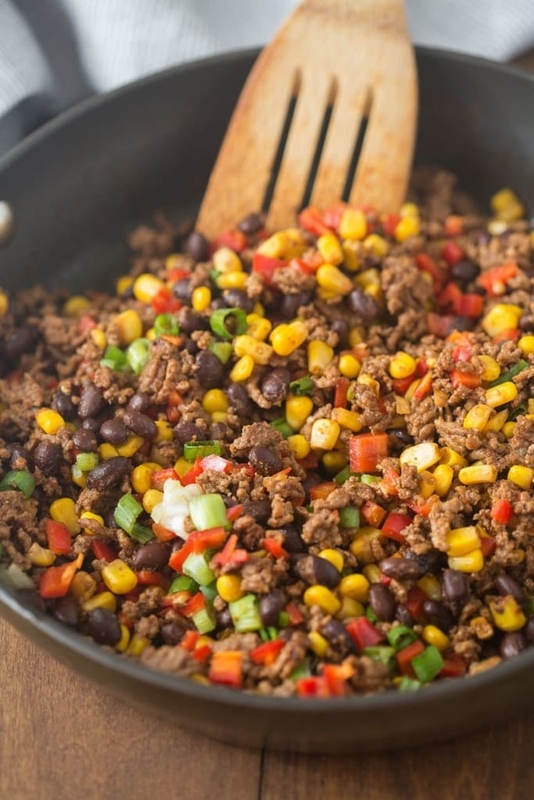 To make this rice dish last you and your family more than one meal, serve it in soft tortillas or hard taco shells. Get the recipe. 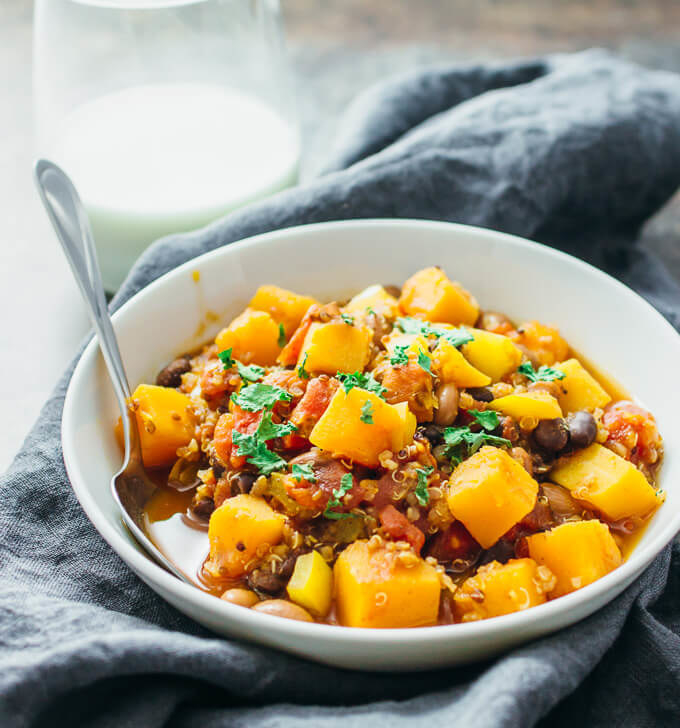 If you're doing Whole30, simply prepare this dish without feta cheese. Get the recipe. Avocado oil isn't just a tasty cooking oil; it also has a high smoking point and can withstand high heat without breaking down or filling your kitchen with toxic fumes. Get the recipe. Have you heard the good news about grocery store rotisserie chicken? 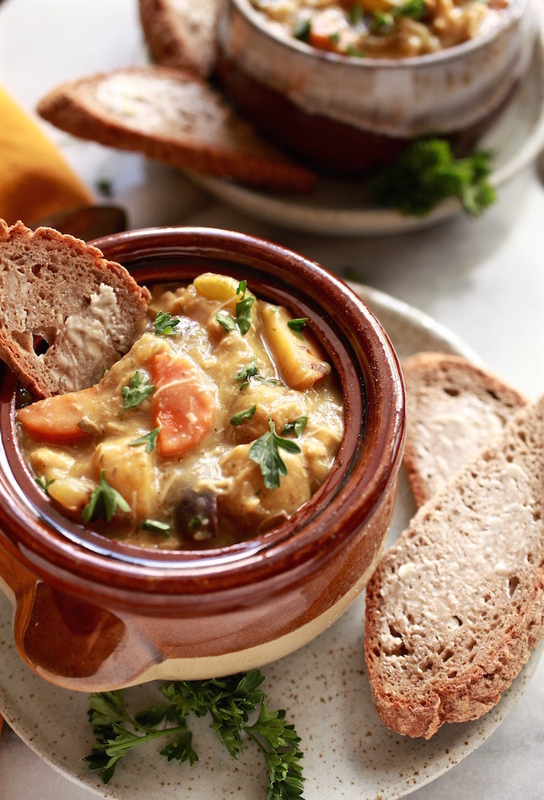 It's juicy and affordable, and will let you make recipes like this chicken and potato stew in a jiff. Get the recipe. I can definitely get on board with a salad that lists peanut butter as an ingredient. Get the recipe. 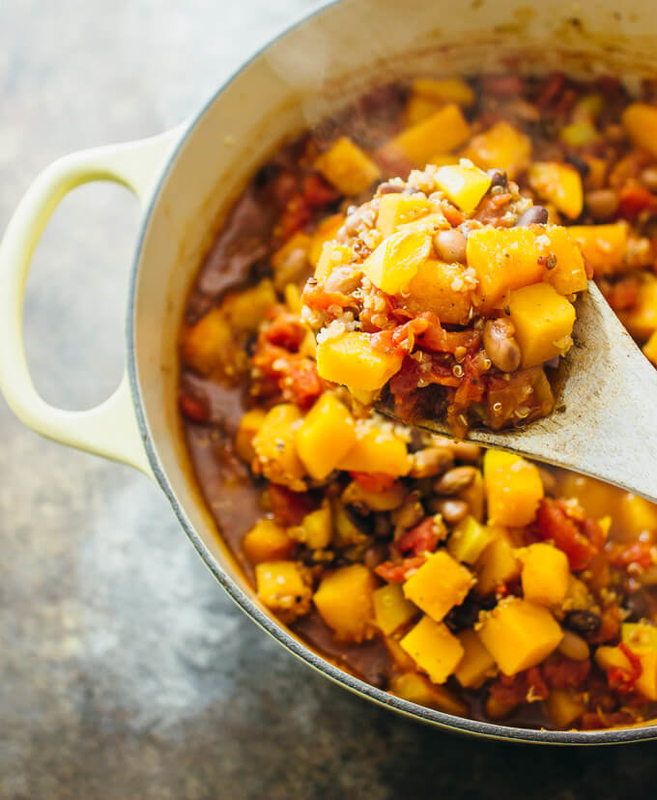 Sweet butternut squash and savory beans combine in this slightly piquant chili you'll want to make again and again. 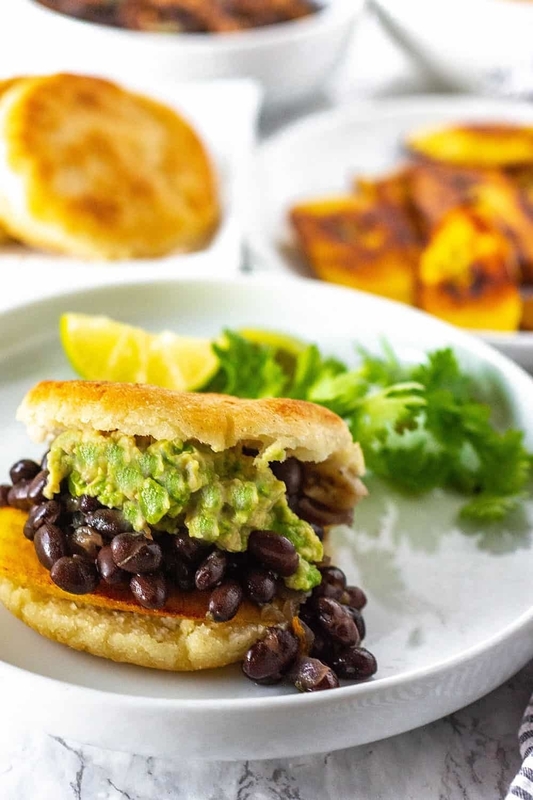 And if you want to vary things up from meal to meal, try serving it with a crusty bread, a handful of tortilla chips, or some avocado. Get the recipe. 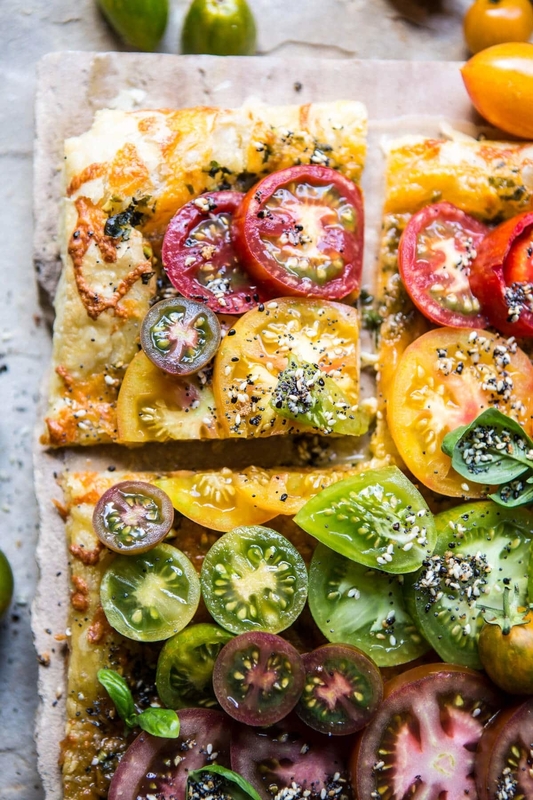 If you're okay eschewing aesthetics for practicality (and also because heirloom tomatoes are not in season at the moment), feel free to purchase whatever tomatoes you can find at the market to make this savory tart. Get the recipe. 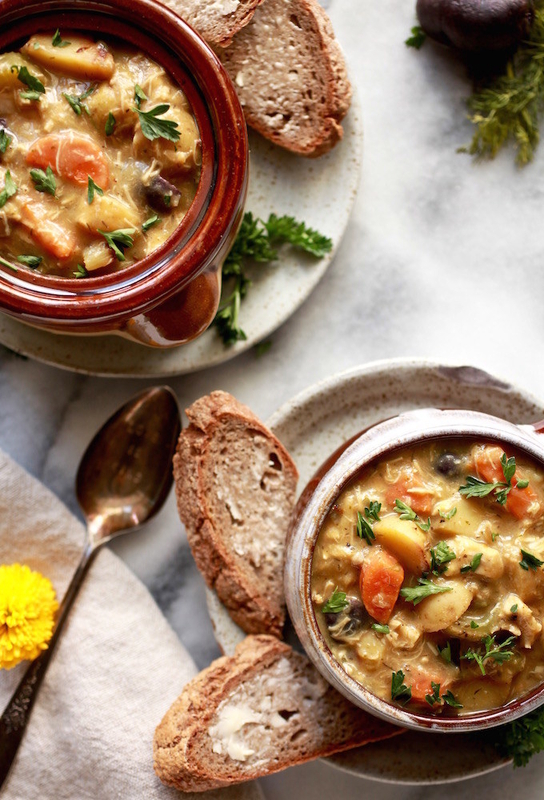 Red lentils pack this bowl of healthy vegetable soup with protein and texture. Get the recipe. You can make a macro bowl with any combination of protein, carbs, and fat, or try out this perfect marriage of crowd-favorite chickpeas, rice, and avocado. Get the recipe. 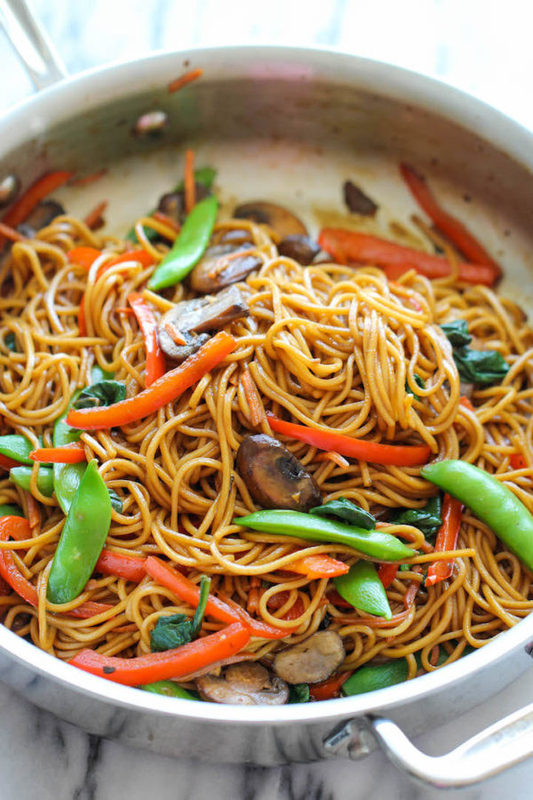 Your local grocery store should carry lo mein egg noodles, but if not, grab a pack from Amazon for $5.45. Get the recipe. And if you, like me, find the prospect of cutting squash (and, as your mind would have you believe, your fingers off) terrifying, then you can use the method of roasting the squash to softness first, and THEN cutting into it. Get the recipe. Listen, Olive Garden isn't the only place where you can enjoy the winning combination of lemon, shrimp, and pasta. This is one of the easiest recipes on this list and fortunately for you, also one of the tastiest. Try it out tonight! Get the recipe.